hydrocarbon rich properties with significant upside potential. fueled by world class Texan oil men. in low cost production and enhanced oil recovery technologies. 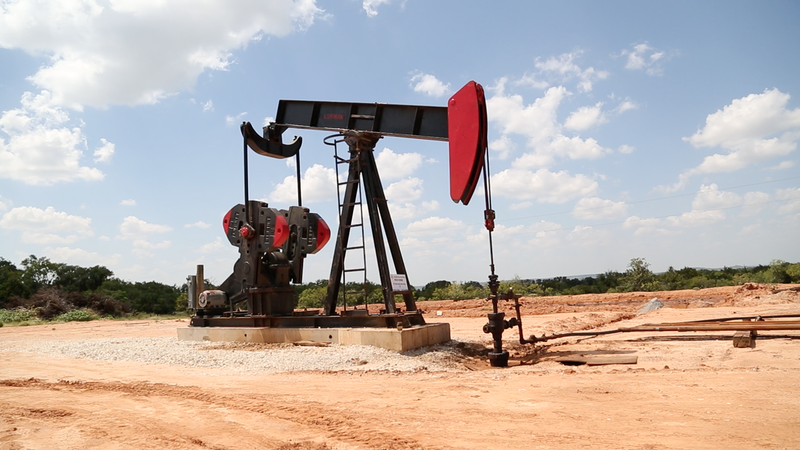 Norris Industries [OTCQB: NRIS] was formed by a group of seasoned oil & gas professionals whose focus is acquisition, development, and exploration of crude oil and natural gas properties in Texas. We are actively looking to acquire oil and gas properties and apply latest technologies and production know-how to increase production and reserves. Our corporate culture cultivates a strong passion in exploring new technologies in everything we do. With a family history of oil and gas business since the 80’s, identifying significant hydrocarbon reserves and performing exploration, management believes in its acquisition strategy today to bring the Company to the next level of growth to continually increase its shareholder values. Our mission is to acquires high-reserve properties that can demonstrate longevity and scalability with considerable upside exploration potential.